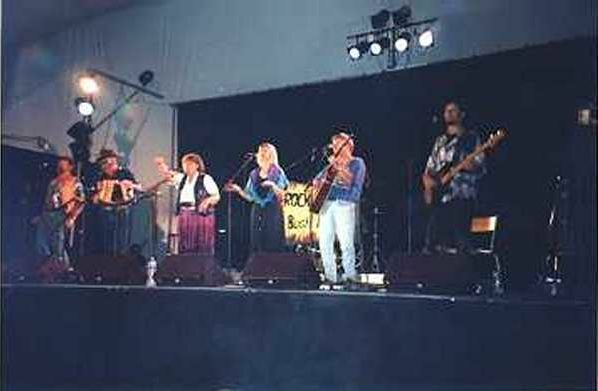 Rocky River's 1997 International Tour included performances in San Diego & San Francisco (USA), Alnwick, Southleigh & Hull (UK), France, Germany, Denmark and Holland. We toured Europe again in 1999, this time playing in Poland as well. The Band made quite an impression in its travels, as well as lots of friends in other parts of the World. In 2001 Rocky River toured Europe for the 4th time and returned again in 2004, playing at maritime festivals in The UK, Germany, Brittany, Denmark & The Netherlands. 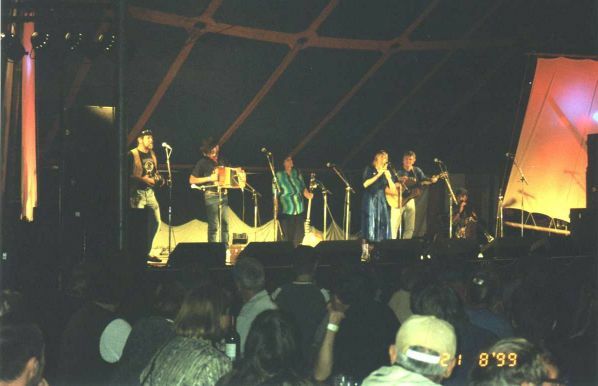 The International Shanty Festival held at Korsor in 1997 and 1999 featured groups and performers from UK, USA, Denmark, France The Netherlands, Poland, Estonia and Australia. 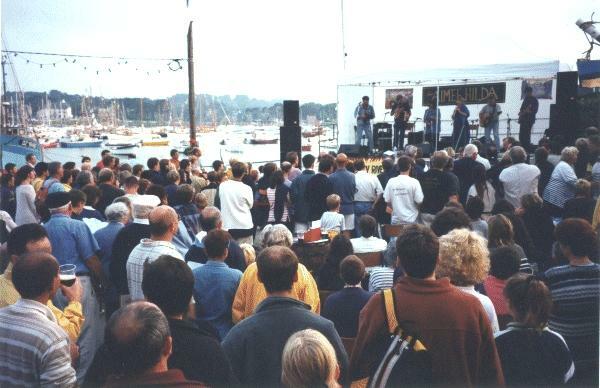 In August 2001, Rocky River appeared for the 3rd time at the Fete du Chant de Marin, an enormously popular Shanty Festival held in Paimpol, on the Northern coast of Brittany. In 2001 we played for the first time at maritime festivals in Vegesack, York-Hamburg and Lubeck, which featured a "Shanghaied Crew" reunion concert with Rocky River, Cztery Refy and Forebitters. Rocky River is now recognised as one of the World's leading shanty groups. We embarked on our 5th European Tour in June 2004. Please click here for details.